A graduate of American University’s Master in Fine Arts for film, Nick Ray has partnered with Spark Digital Media as Lead Developer for several projects. His focus is on the intersection between code, storytelling, and games for social impact. His past work includes mobile applications, consulting on interactive docs, and websites for nonprofits. 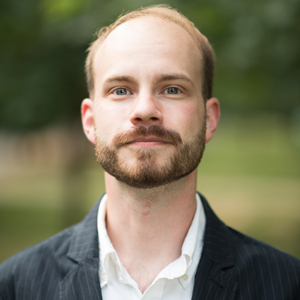 In addition to his work at Spark, Nick also serves as an adjunct professor at American University.